You digital phone has six buttons. 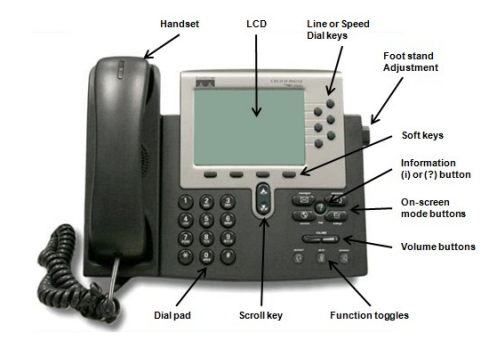 Two are required for "multiple lines" so things like conference calling and call waiting function properly. The other four buttons can be configured as speed-dials. Please tell us what you want your speed dial buttons to be using this form and we will get them programmed right away! For more information about your phone, check out the knowledgebase! Remember to check the knowledgebase for more information about your phone!